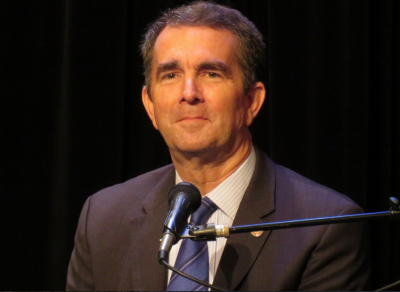 Ralph Northam Archives - Read. Think. Act. 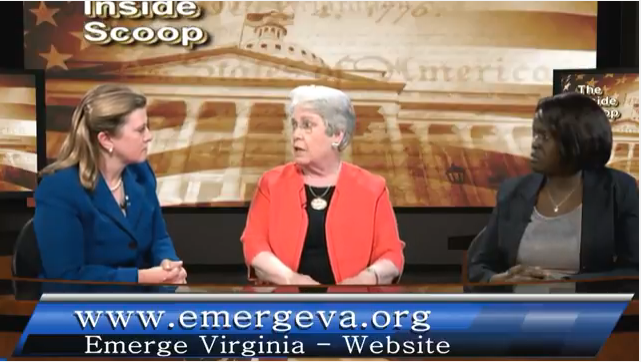 (Aug 21 2017) Catherine Read talks with Emerge Virginia Board Members the Hon. Kate Hanley and Atima Omara about this affiliate of Emerge America. Emerge Virginia is a program designed to recruit and train Democratic women who are interested in running for office – local offices as well as statewide and federal offices. They do not endorse candidates or fund their campaigns, but they work in cooperation with Virginia’s List which does both. In 2017, Emerge Virginia has 24 alumnae running for office – in both the House of Delegates and in local offices like Charlottesville City Council (Amy Laufer) and Fairfax County School Board (Karen Keys-Gamarra.) In total, there are 43 Democratic women running for the Virginia House of Delegates, a record number of women candidates. This effort in recruiting and training women is in response to the dismal level of representation of women in Virginia’s General Assembly – where they make up only 17% of the legislators. 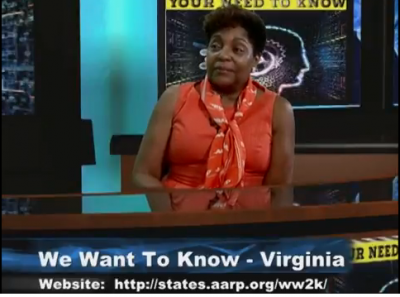 Virginia has never had a woman in the office of Governor, Lt. 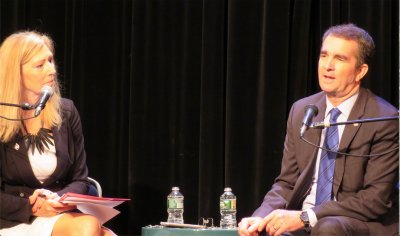 Governor or U.S. Senator. Only ONE WOMAN has ever been elected to statewide office – Mary Sue Terry was Attorney General from 1986 to 1993. She is the only woman to ever run for Governor and she lost to George Allen. 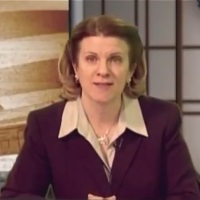 The Honorable Kate Hanley, Chair of the Emerge Virginia Board, started out on the Fairfax County School Board, was elected to the Fairfax County Board of Supervisors from the Providence District in 1986, and represented that district until being elected Chair of the Fairfax County Board of Supervisors in 1995, where she served until 2003. Governor Tim Kaine appointed her as Secretary of the Commonwealth in 2006 where she served until 2010. She has been instrumental in launching and building Emerge Virginia to serve women running at every level – including the election of Fairfax County Sheriff Stacey Kincaid in 2013, the first woman to serve in that position in the Fairfax County’s 275 year history. 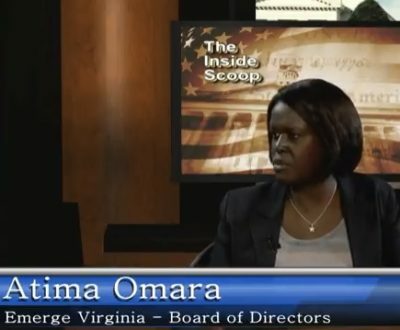 Atima Omara distinguished herself early in her political career by running and winning a national campaign to be the President of the Young Democrats of America in 2013– the first Virginian to hold that office and the first African-American woman to hold that office in it’s 81 year history. That same year, she made Jet Magazine’s 40 under 40 and Ebony Magazine’s Power 100. 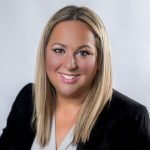 A native of Richmond with a BA from the University of Virginia and a Masters Degree in Public Administration from George Mason University, she is on the Board of Directors of Emerge Virginia as well as Virginia’s List. 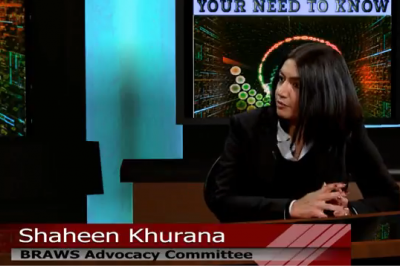 She is a regular speaker/panelist at NetRoots Nation each year, and a sought after political media commentator at major news outlets across the country. Emerge Virginia has a powerhouse Executive Director, Julie Copeland, and distinguished Board of Directors that includes women from every part of Virginia. They include First Lady of Virginia Dorothy McAuliffe, Delegate Kathleen Murphy, Maggi Luca, Doris Crouse-Mays, Cianti Stewart-Reid, Gaylene Kanoyton, Sandra Brandt, Alexsis Rodgers and the late Mary Ann Hovis. Every Board Member has brought their unique talents and expertise to the task of increasing the number of elected Democratic women in the Commonwealth of Virginia. 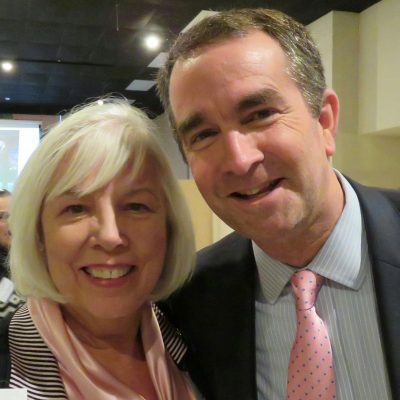 Mary Ann Hovis was instrumental in helping to launch the DPVA’s Pat Jenning’s Project, and regularly opened her home to both Democratic women candidates and nearly every other Democratic candidate running in Virginia. Mary Ann was the daughter of Congressman Pat Jennings of Marion, VA. She was a graduate of Radford College and a long term member of the Radford University Board of Visitors where she served two terms as Rector. In 2000 she received the University’s Lifetime Achievement Award. Her commitment to electing more Democrats in Virginia is legendary.